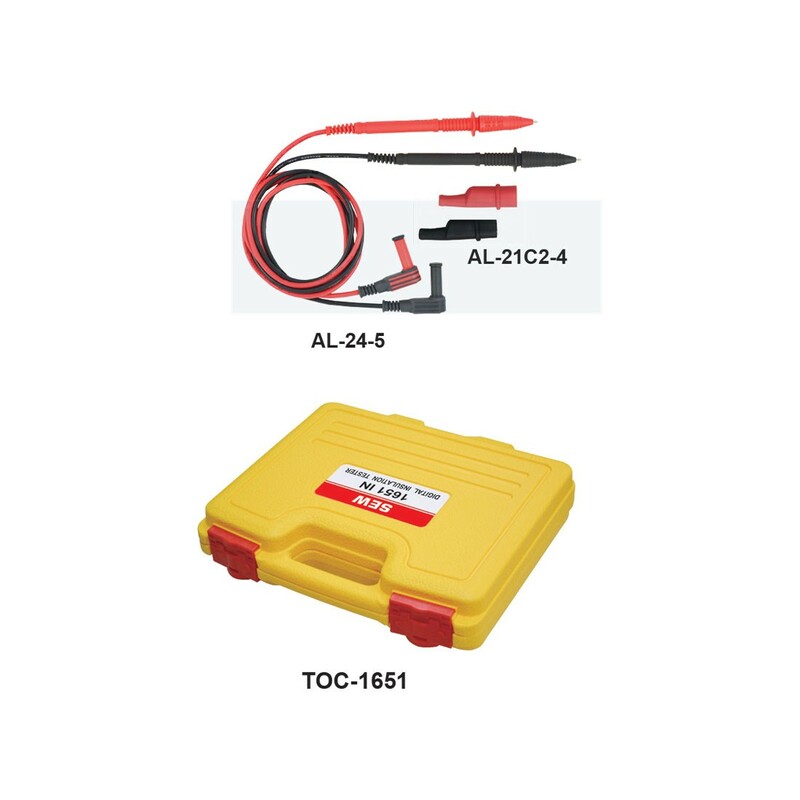 ACV auto-detection function on 3 insulation ranges (250/500/1000V) and low Ω range before pressing the TEST button. 68 x 34mm large LCD display. 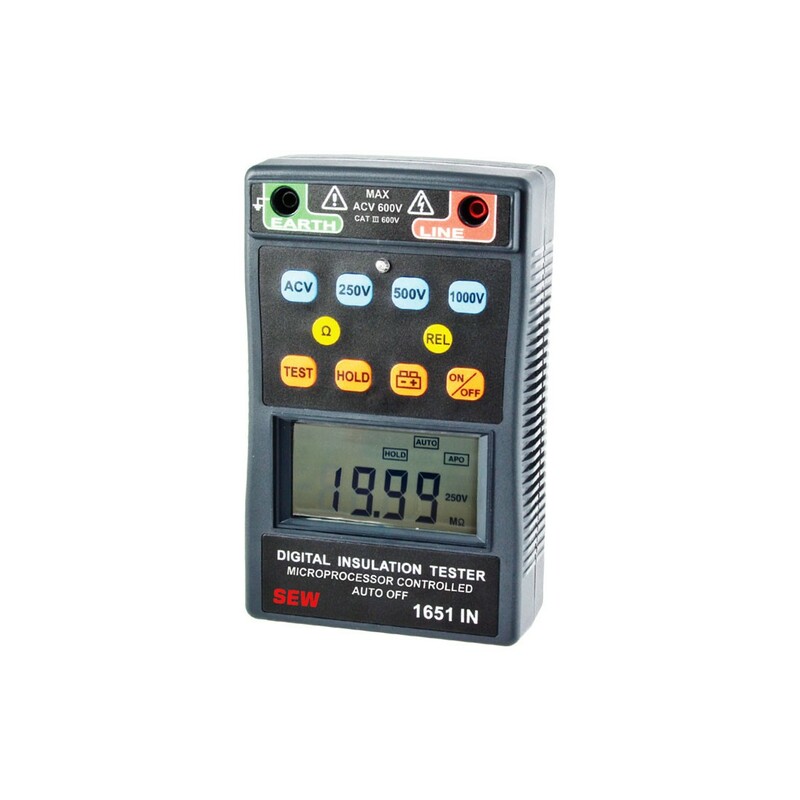 3½ digital LCD (2000 counts) a LCD indicated instrument for insulation(MΩ), continuity (Ω) and AC voltage.